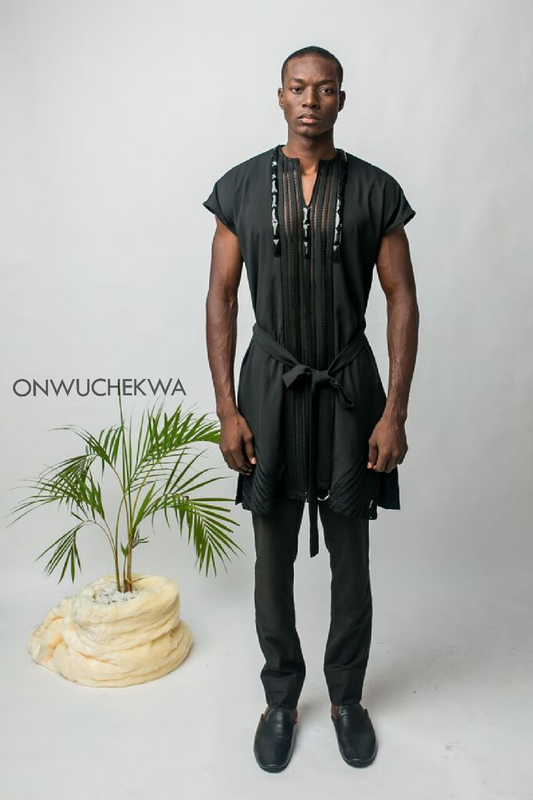 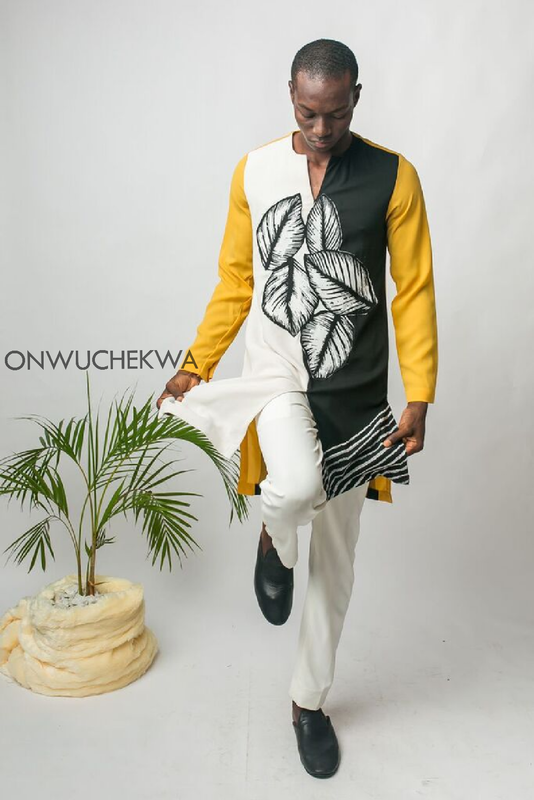 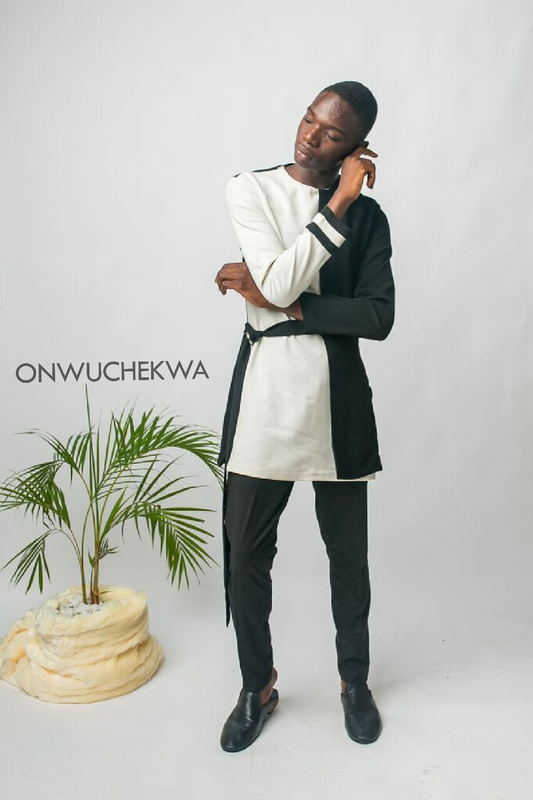 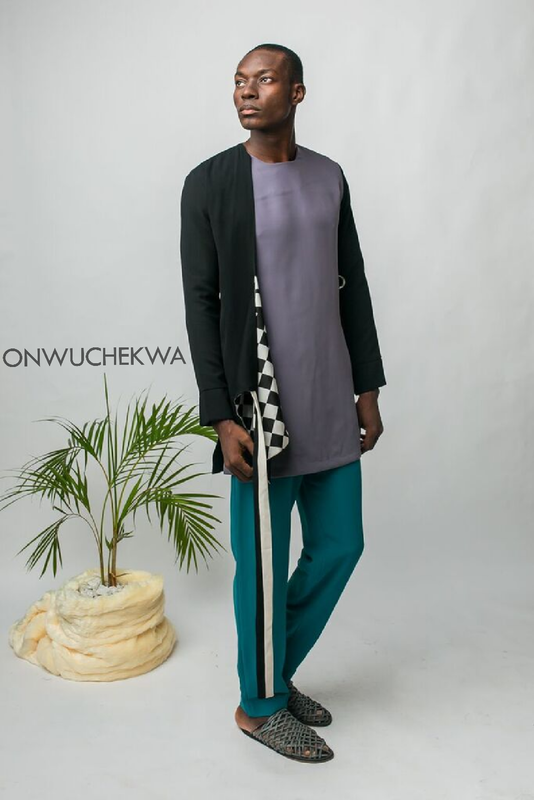 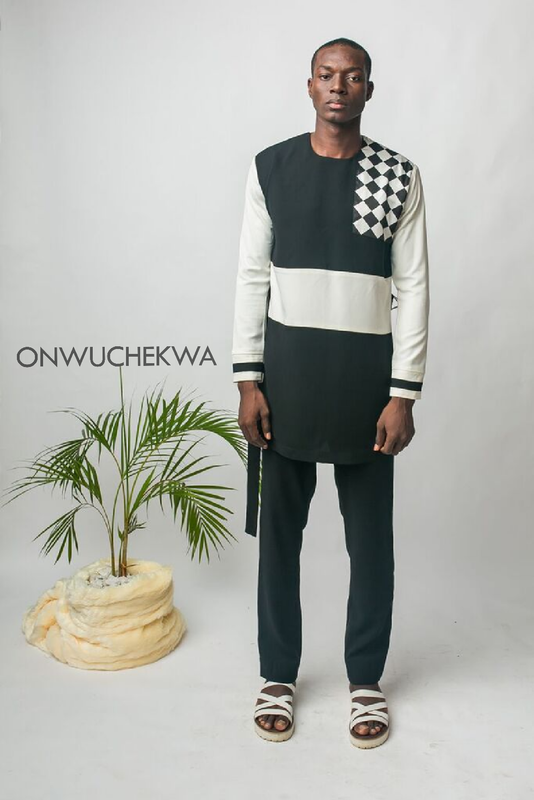 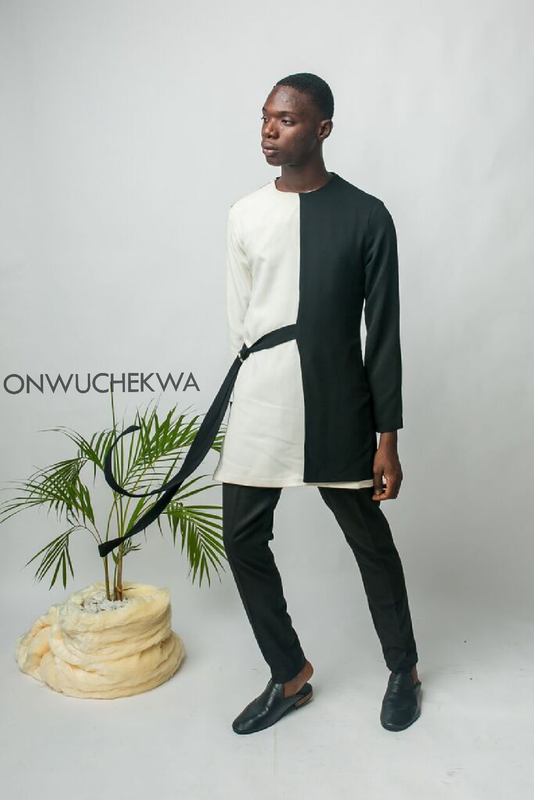 Onwuchekwa By Chikezie Daniel’s New Collection is a Must-See! 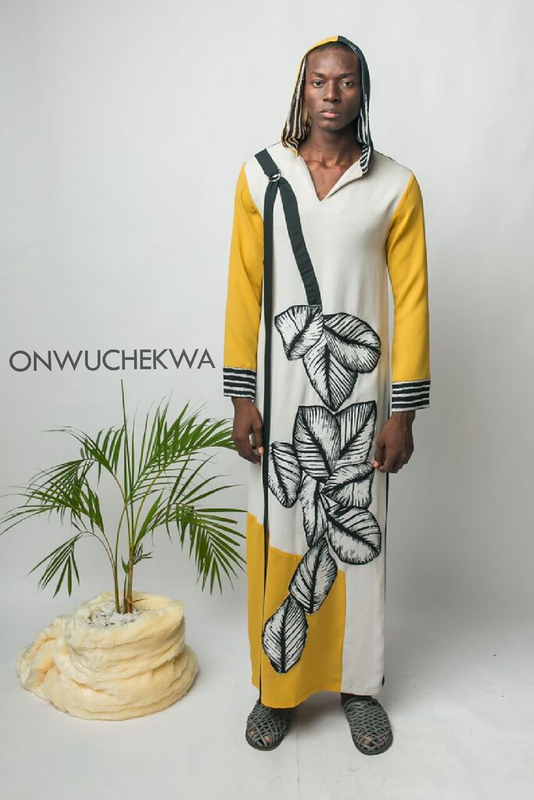 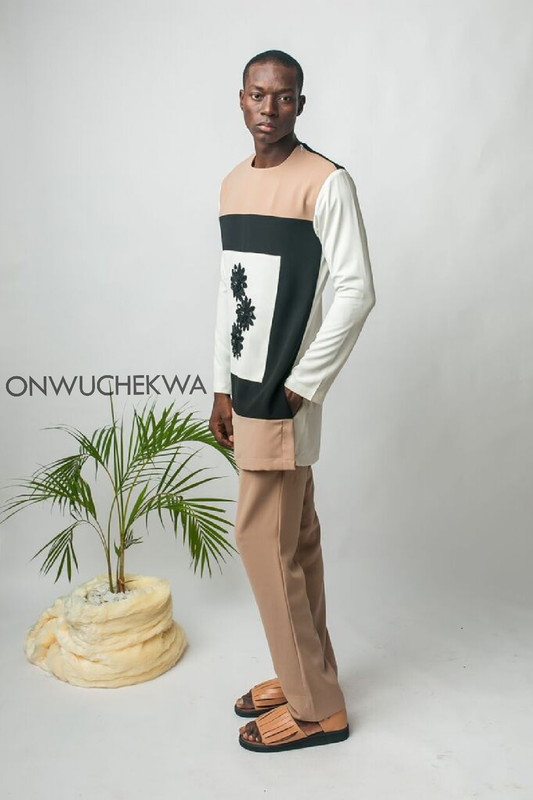 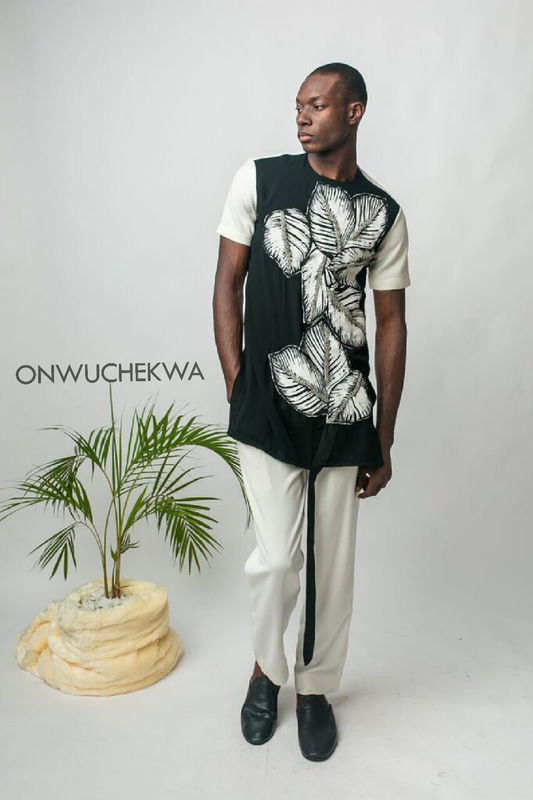 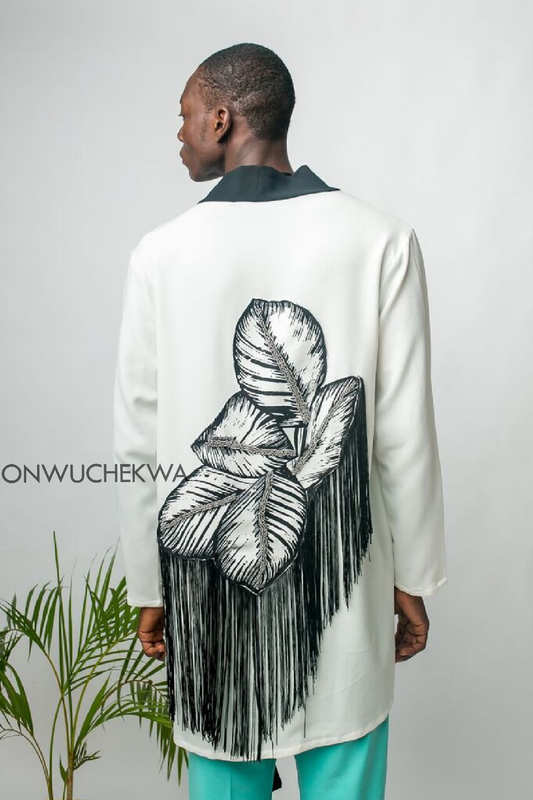 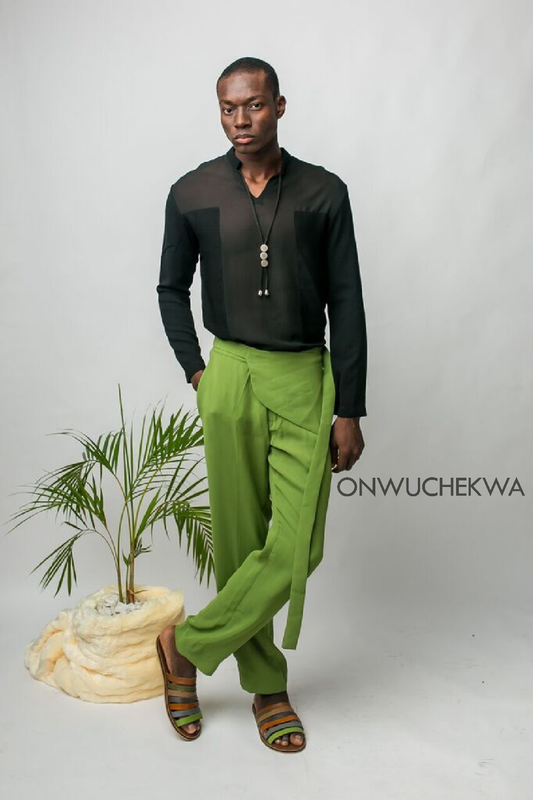 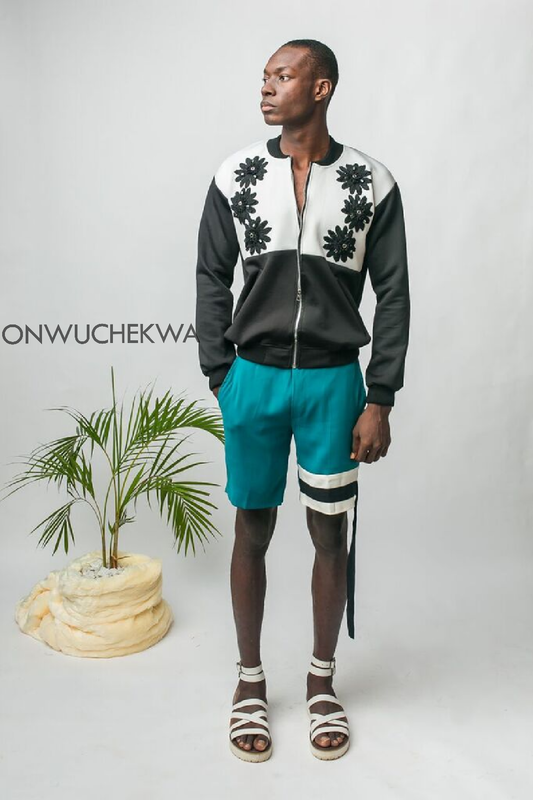 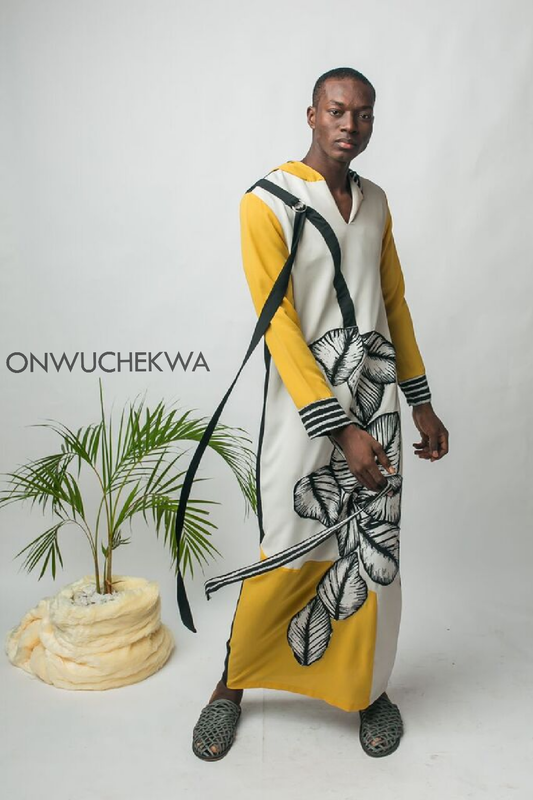 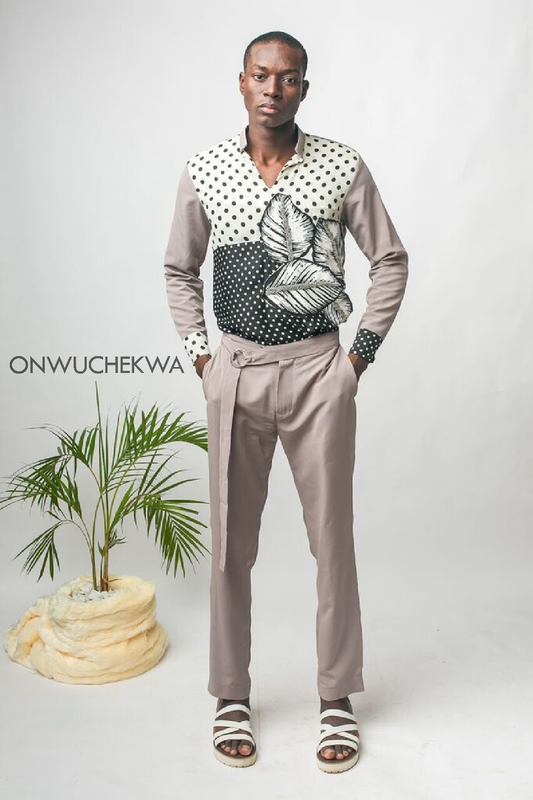 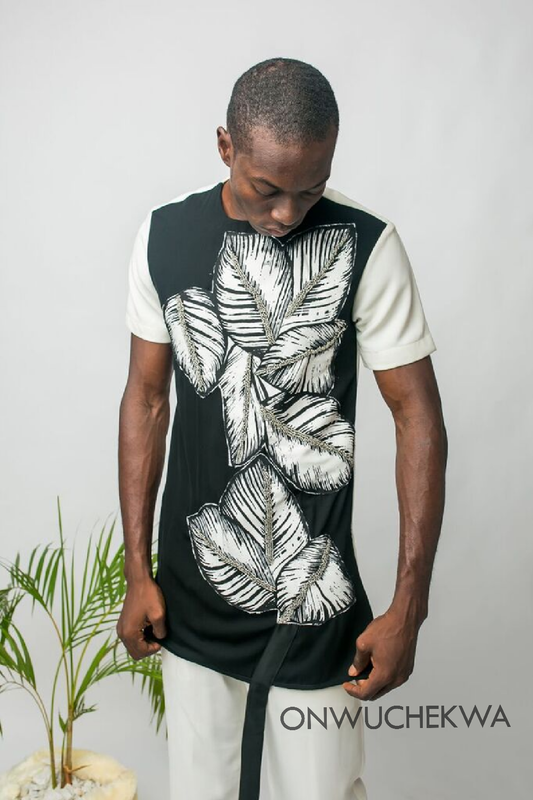 Eponymous fashion brand Onwuchekwa By Chikezie Daniel has released its latest collection tagged Distinguished Bloom in Drought owing to the floral motifs on the pieces. 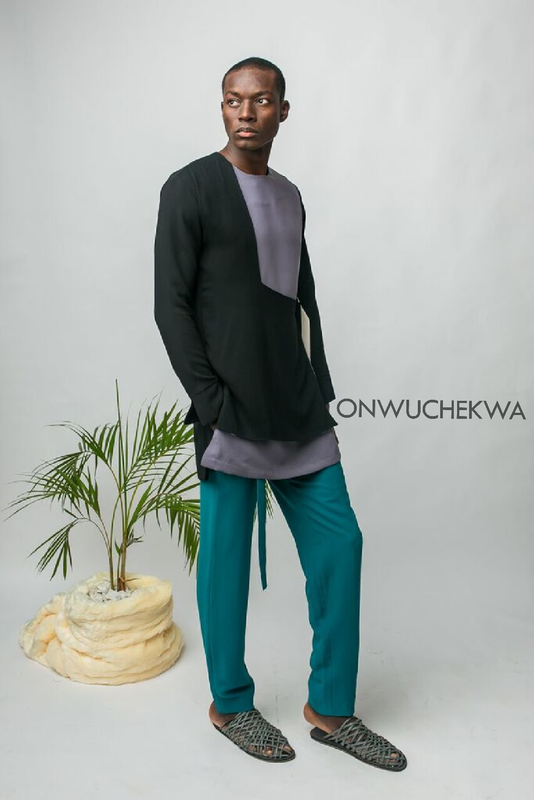 This season the brand embraces colours, intricate details, and shapes playing with non-conforming styles for menswear. 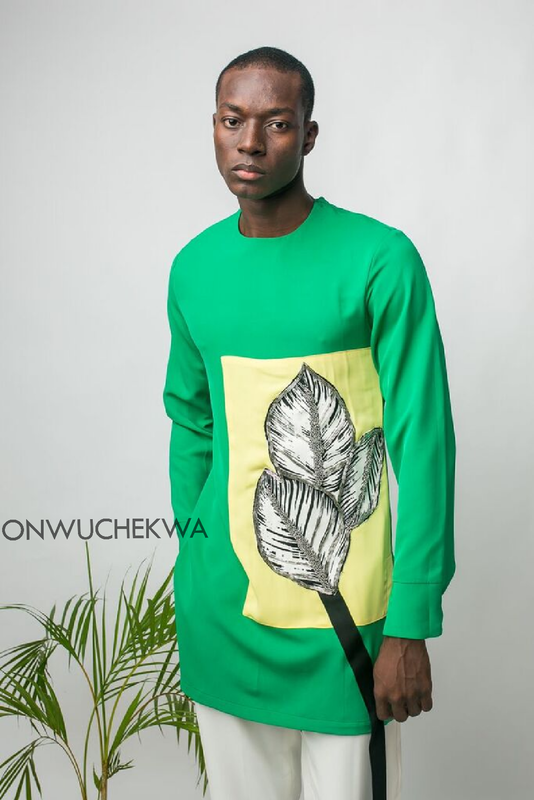 The various shades of colours depict the different stages of blooming, the beadwork depicts the seeds, showing their fruitful nature; the leaf motifs signify growth and prosperity, while the ropes signify the stem which provides support for the elevation of the leaves that allows them to spread out freely.